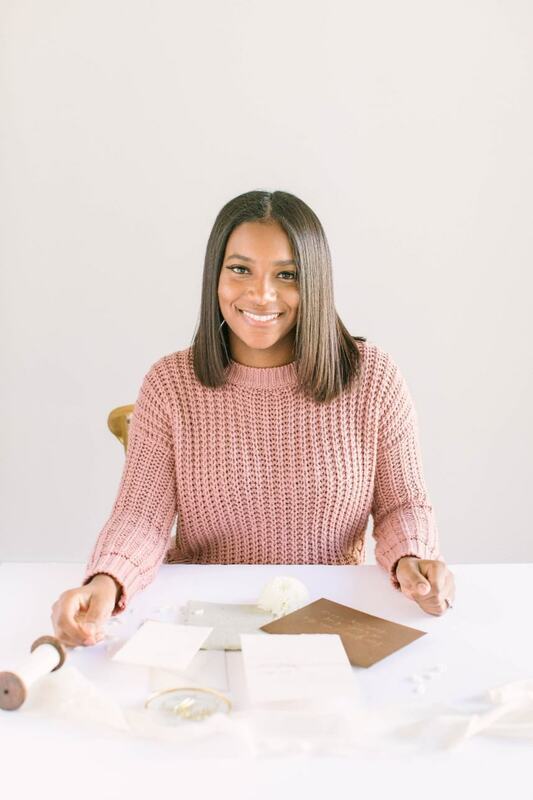 Brides, meet Ashleigh Duhon of Memory Lane Paperie! 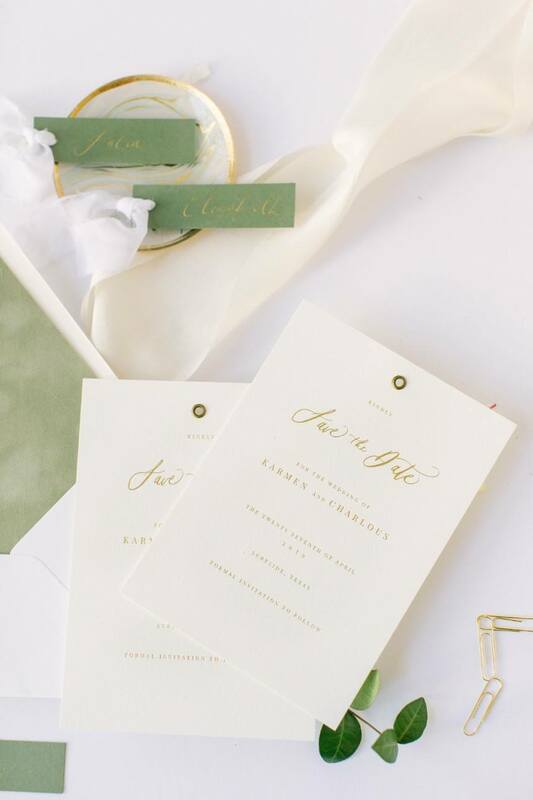 Ashleigh is a Houston invitation designer with a love of exotic materials, modern designs and full event branding. 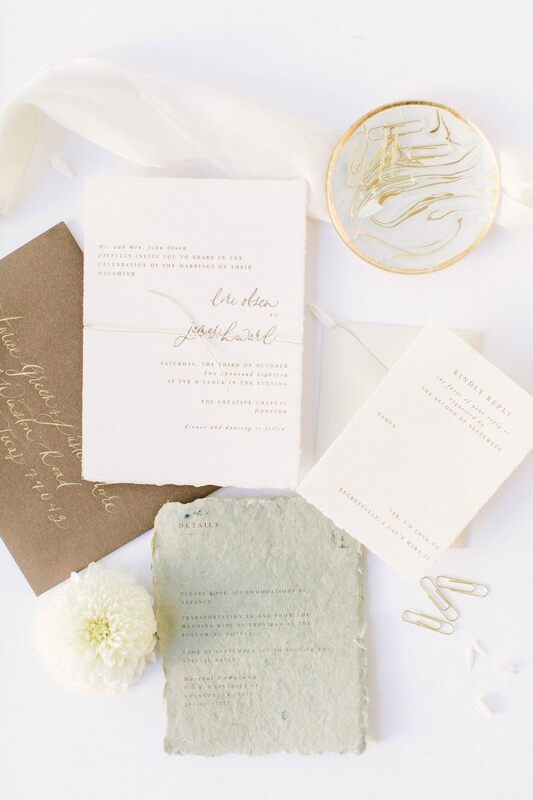 Her boutique design firm prides itself on craftsmanship and attention to detail. 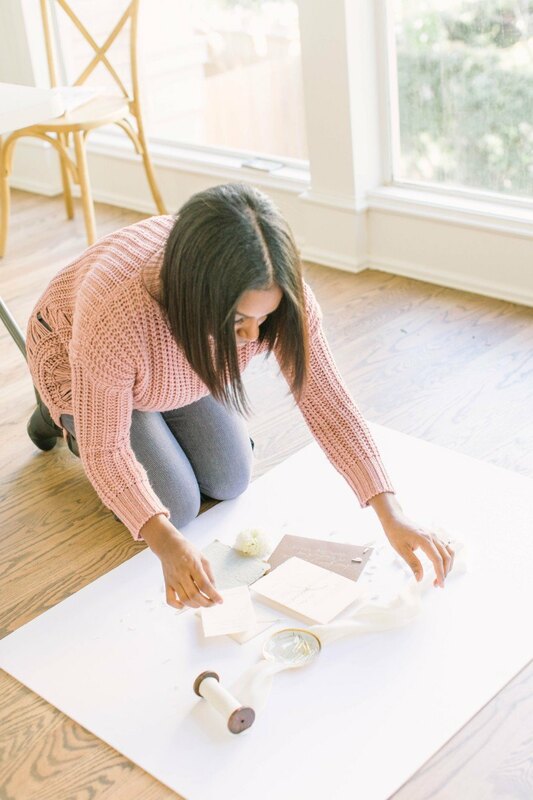 We did a Q&A and styled shoot with Ashleigh at The Creative Chateau, captured by Picture This Forever, to learn more about Memory Lane Paperie‘s expertise! 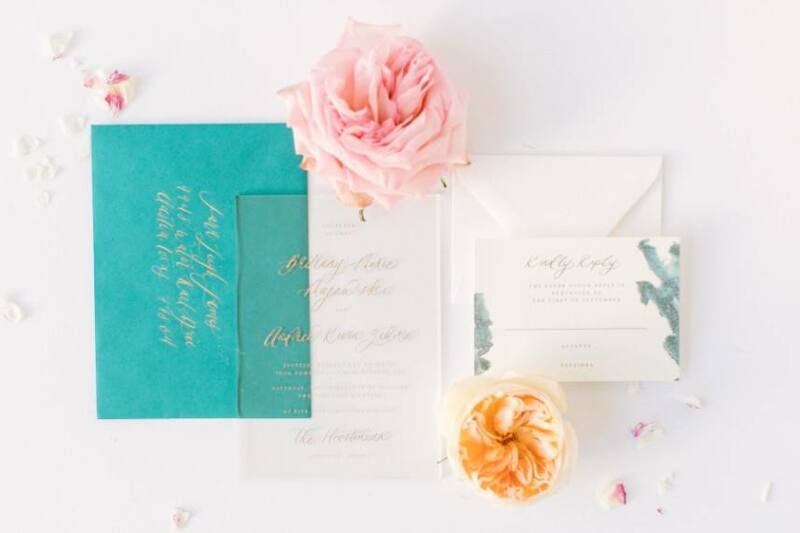 “We specialize in calligraphy and full event branding, ranging from wedding invitations, save the dates, signage and the full spectrum of wedding day paper goods,” Ashleigh says. Anything you envision, she can bring to life. Take a look! 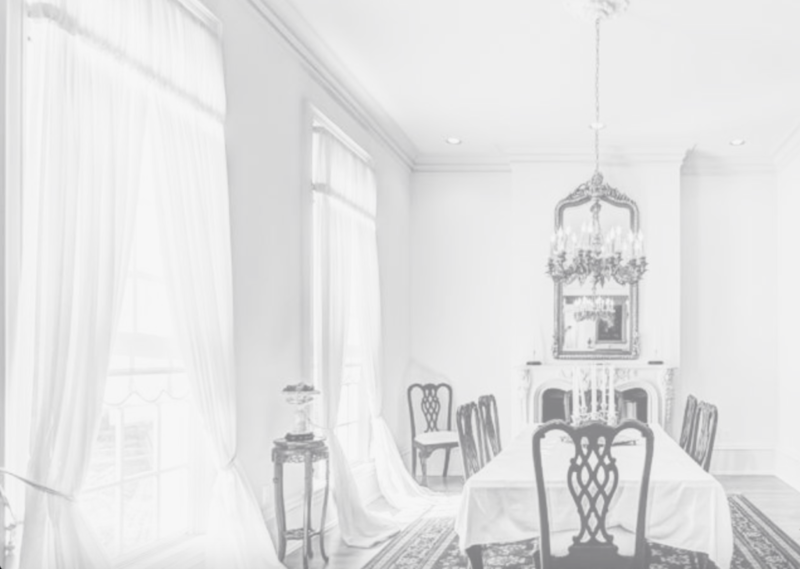 Where do you find inspiration for your designs? Most of my inspiration is pulled from a wide range of things such as colors, fashion, nature, venues, travel and home decor. What sets your business apart from others? 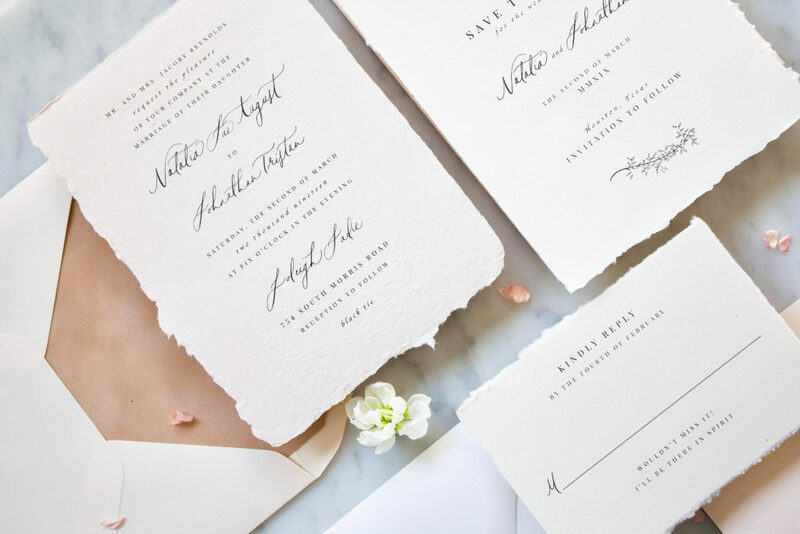 My love for combining tasteful design with unexpected materials is what sets us apart from most stationers. We work with a range of exotic materials, such as leather, velvet, silk and handmade paper, and are always open to trying new ones. 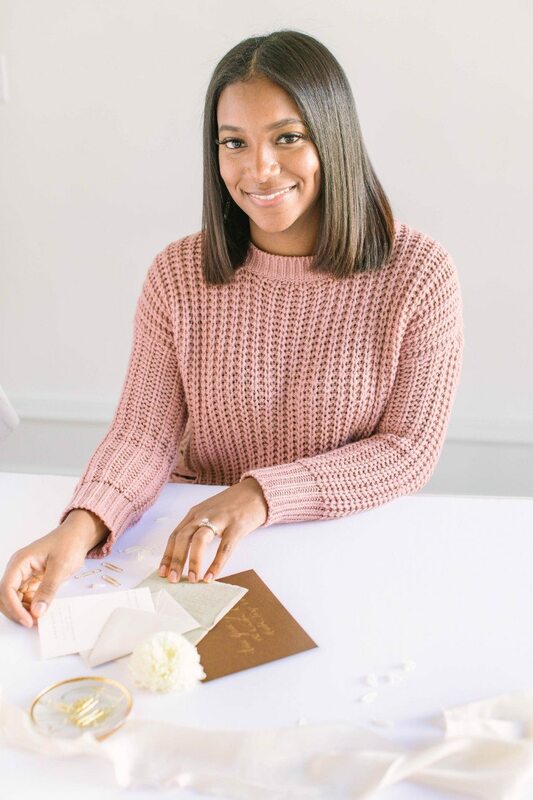 What is one piece of advice you think every bride should know? 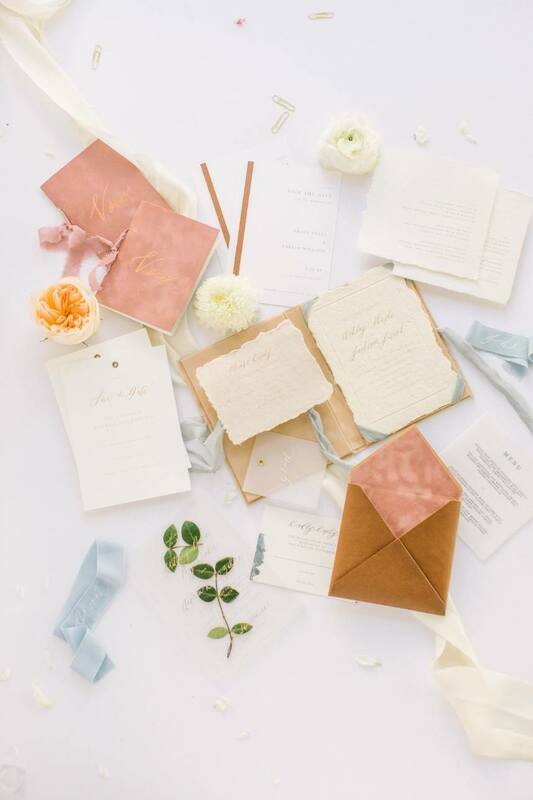 Definitely include your stationery budget into your overall wedding budget from the very beginning. 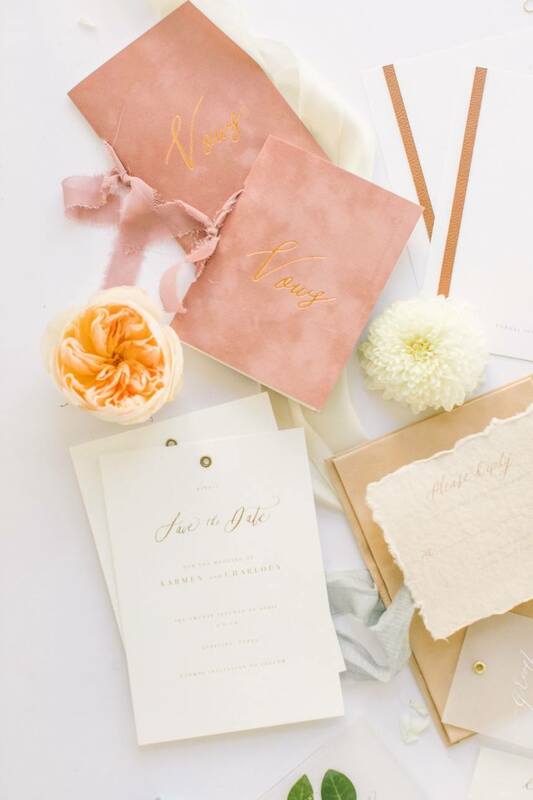 Typically wedding paper is an afterthought when it comes to budgeting, which could lead to disappointment if you can’t afford a design that you really love. Also, think of your stationer just as any other vendor thats needs to be booked early. 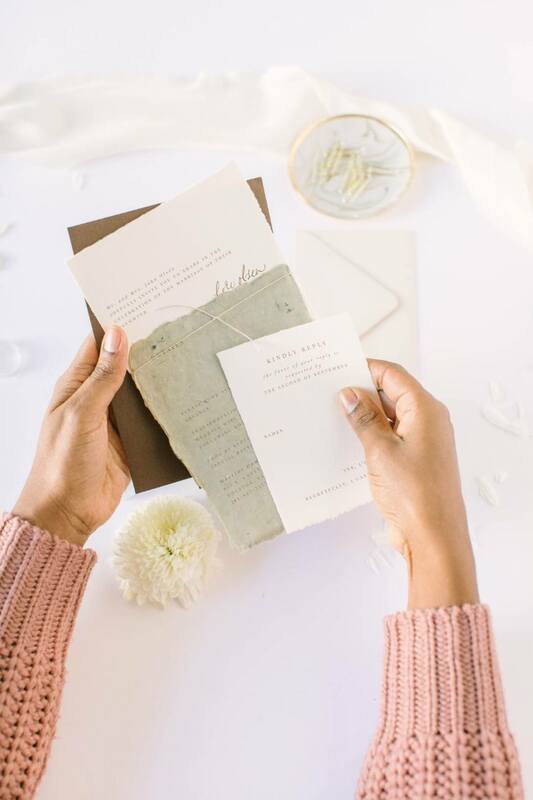 If you plan to work with a boutique wedding stationery company and calligrapher, we typically start booking brides sometimes six months to a year out due to the customization and craftsmanship of each design. You don’t want to wait until the last minute to book your stationer only to realize they’re unavailable! The philosophy at Memory Lane Paperie? 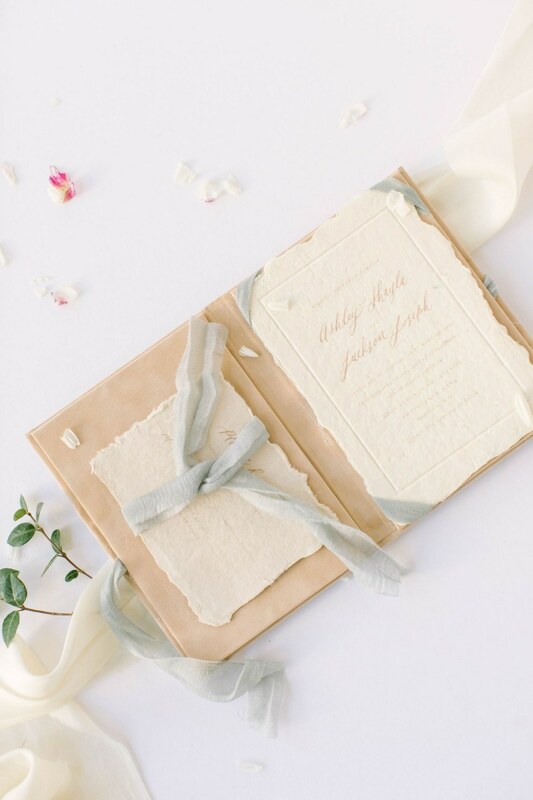 Beautiful events and beautiful paper go hand in hand. We couldn’t agree more! 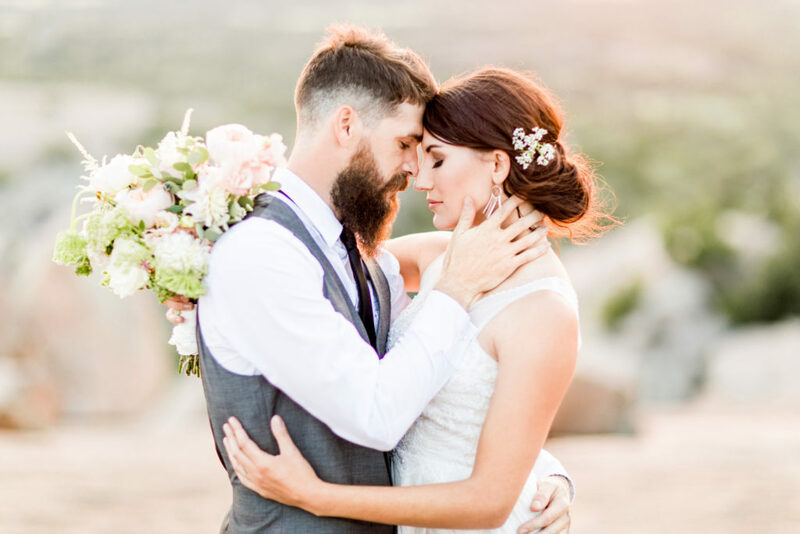 Ashleigh can be reached via her Brides of Houston vendor profile – she’s all about making her couple’s dreams come true!